*UPDATE** thank you to everyone for participating on this post. We now have our 20 x $10 lucky winners. Stay tuned for more opportunity to win free credits on the new slot machines at BingoMania.com in the upcoming weeks. See the winner’s list here. 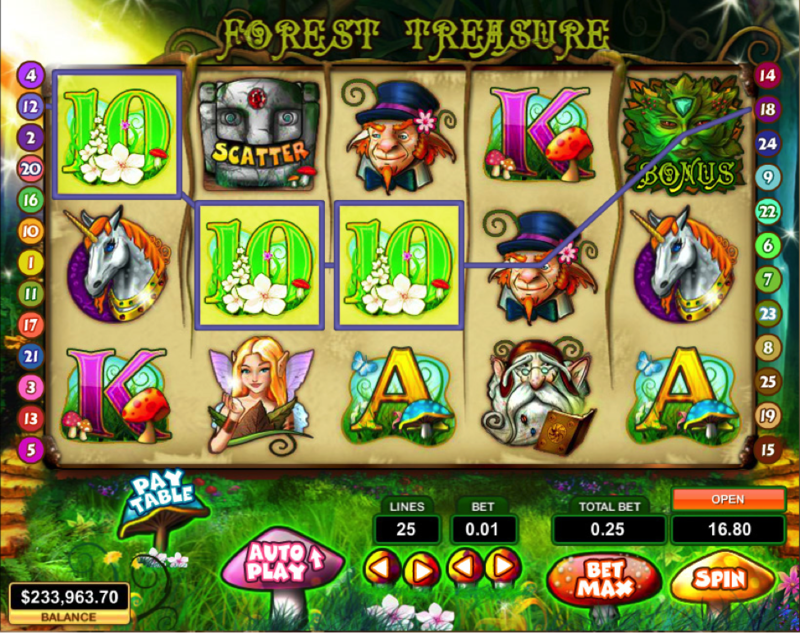 The new Forest Treasure at BingoMania is a popular 25-line, 5-reel forest fantasy, complete with pixies, leprechauns, wizards, unicorns and fairies. 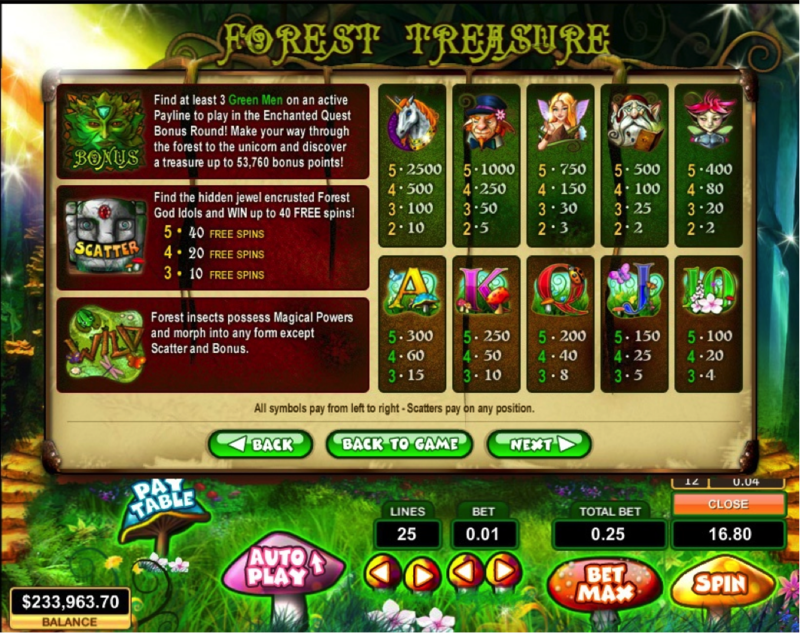 Forest God idols pay up to 40 free spins. Five (5) Leprechauns will lead you to a pot of gold at the end of the rainbow, worth 1000 coins! If you capture five (5) unicorns to win up to 2500 coins. But if you find a group of Green Men and play in the Bonus round, you can win up to 53, 760 bonus points! Bonus Rule Find at least 3 Green Men on an active payline to play in the Enchanted Quest Bonus Round! Make your way through the forest to the unicorn and discover a treasure up to 53,760 bonus points! Bonus logic Bonus game has 5 levels. 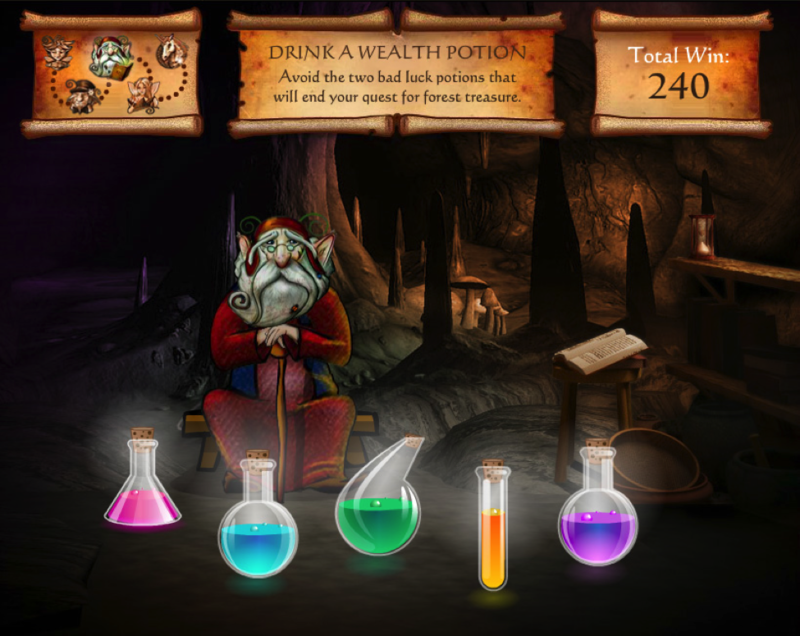 User have to pick an object in each level until they find a Game Over or they pick a value in all 5 levels. Rule Find the hidden jewel encrusted Forest God Idols and WIN up to 40 FREE spins! Then comment in the box below with your BingoMania aliasWe will select 20 random players by random and award $10 cash credit by Tuesday, April 29th @ 12pm EST.Applicable to depositing players only.